Traffic jams could easily be one of the worst inventions of our time. Every one fortunate enough to live in a city, big or small is most likely to have been stuck in one, once a many times. The very phenomena makes me wonder about the success in the way we live. Are the modern cities a boon or are they a bane? Urban design and City Planning are off-shoots of a very broad professional field called architecture. Several masters have held their wands or rather their drawing boards as they pondered over the large plans of cities. Even today debates range from what the future of our cities should be to planning new cities complete on a fresh slate. 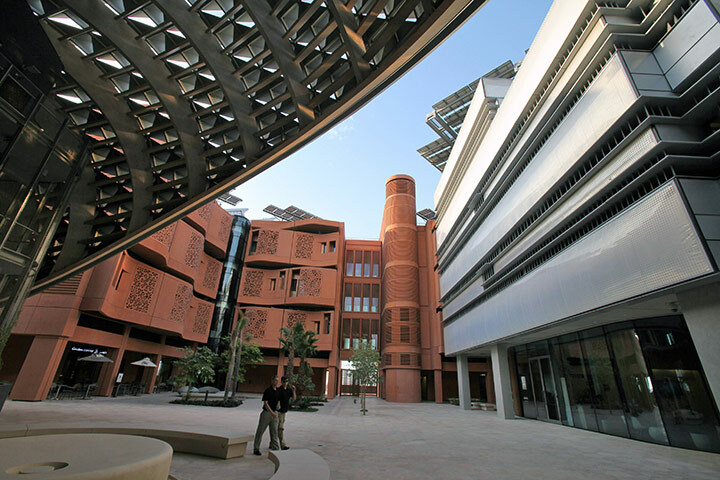 Masdar is one such city, planned, envisioned and designed by my favorite starchitect, Sir Norman Foster. When I came across the travel plans across the city I was interested but reading about how it will be the world’s first zero-carbon city am completely impressed. Knowing of Mr Fosters tenacious nature am more than sure its going to reach completion just as it was conceptualized. There will be no love lost. The language of the buildings are ‘glocal’, a blend of global and local. Huddled together in mass they form a protection against the harsh Abu Dhabi desert. Enrobed in islamic motif they converse in the local dialect mindful of the culture. 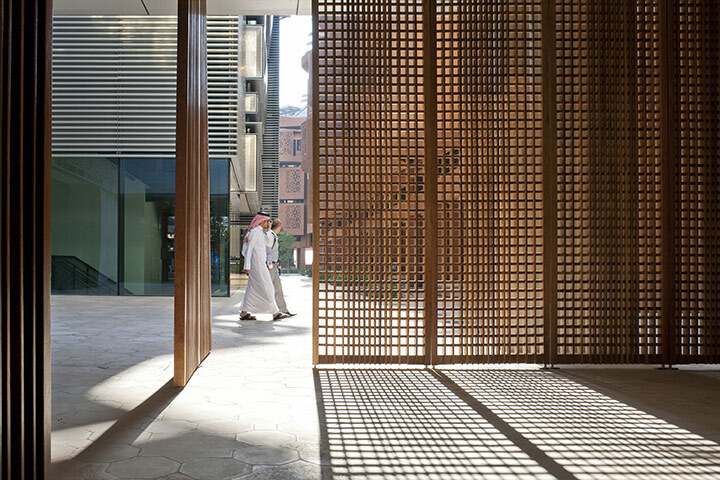 The screens and jaalis add to the local effect while glass remind of its global nature. The energy code takes the ultimate cake. 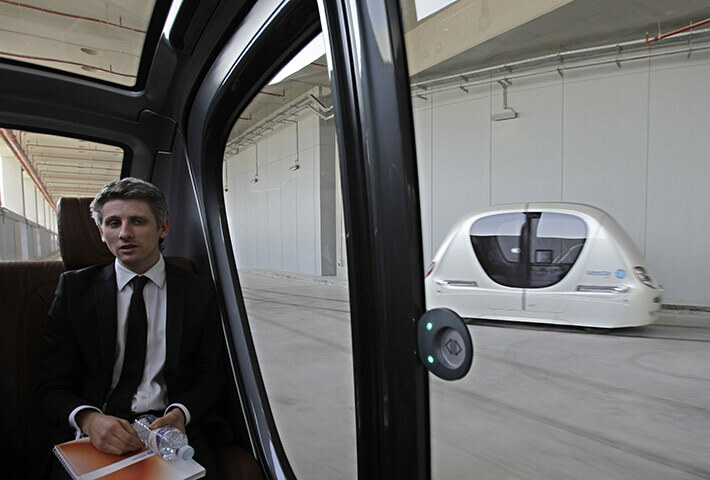 Equipped with solar energy, wind energy, magnetic transit system, it helps to reveal a future. The future of a life that is well-versed with its reality. Spectacular way of describing Mr. Fosters Masterpiece. As i was involved in some of the green activities i learned about him.. Masdar City is an epitome for future green cities.. Hope we could c many of des. Yes totally agree with you Bharat, very interesting and cutting edge!